There is no denying the fact that technological advancement and automation in every field has revolutionized the life of a common man. The continuous advancement in technology has changed the way we purchase things, the way we learn, the way we earn, the way we travel, the way we communicate. Similarly, the field of education has also witnessed a revolution and the concept of e-learning has replaced the traditional methods of learning with new technology-based methods. Especially, language learning apps have made learning any language quite easier. So one can also learn to speak Chinese easily by using apps. Lingo Bus Chinese learning app has all the functions that you and your child can access on Lingo Bus’ website. Many of them are user-friendly, convenient, easily available and store a huge amount of educational resources. 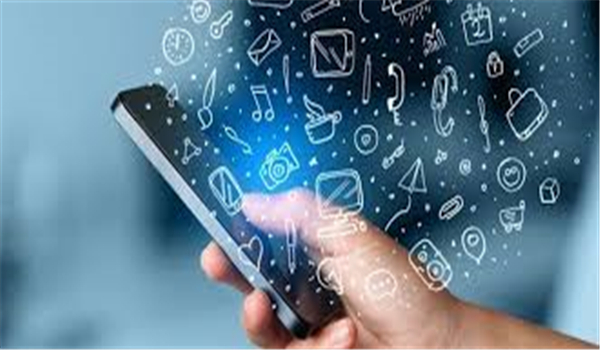 There are various app features that boost engagement through knowledge oriented activities. However, in the abundance of different apps, it has become very crucial to choose a right app to save time and energy. So here the salient features of a productive and helpful app have been described. Language learning apps have become popular among people because they have made the process of learning easy and engaging. Convenience in their usage engages people in their different features. There are different separate modules like reading, listening, speaking and writing. A person can master every module by starting from basic to advance level. 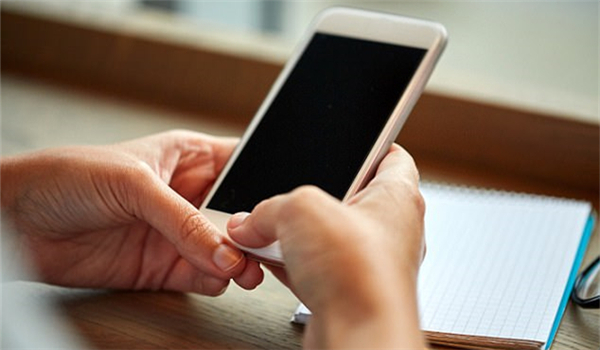 The second characteristic of language learning apps that makes it very popular among people is the availability of a large amount of relevant material at one place. People do not need to go libraries and hold heavy books to learn a language. Now digital libraries can be accessed by using these apps and relevant material can be found within no time. Along with the availability of huge educational resources, one can also save or download data from these apps for further reference or usage. Although the use of language learning apps can aid in learning, the selection of right app is very important in order to make learning process time saving and effective. Here certain characteristics of a quality app have been described. Choose the one that has relevant, accurate and quality material. Accuracy and quality are two different entities. Being accurate mean it should have all relevant data that will serve its purpose well. On the other hand quality material refers to the cognitive development it brings and how effectively it develops and sharpens different skills of a user. For example, if it is intended for learning Mandarin Chinese, It must have all the relevant as well as accurate material needed to aid effective learning along with engaging virtual rewards and problem-solving features. It should help in the cognitive development and sharpen their problem-solving skills. 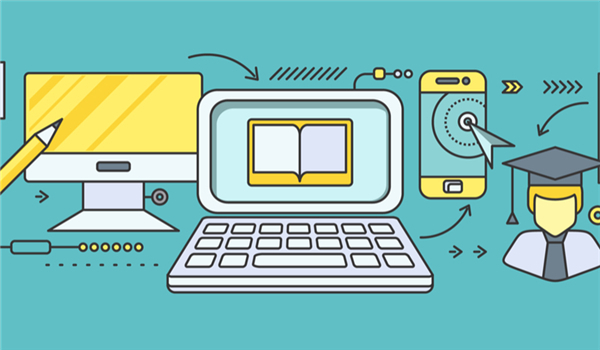 The future of education belongs to technology, specifically mobile technology and apps. First impressions are everything. People judge books by their covers, and apps within the first few seconds of usage. This means that an app must be user-friendly. People should find it easy to use. A user-friendly app engages people due to its easy to use layout. Its design, fonts and the display should simply and clearly convey its capabilities. It should be easy enough that people do not need manual to figure it out. One of the most appealing thing for an app is to be available free of cost. 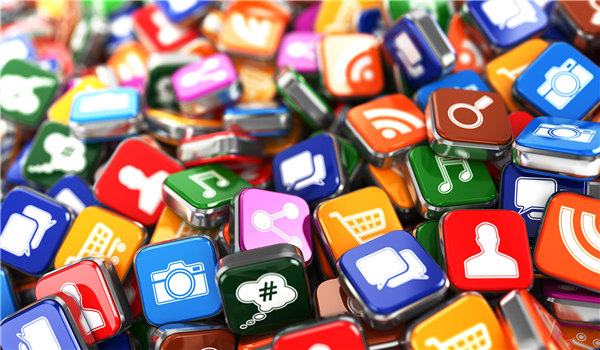 The availability of a large number of free apps has developed an attitude to go for free apps. So people prefer to use a free app instead of paying money through the complex process of payment through credit cards and internet. The second thing which makes an app more attractive is its size. Small size app is easily downloaded and does not need high specifications of mobile to function properly. It not only occupies less space but also functions smoothly that keep the user continuously engaged in it.